Whatever the deal may be, you might have had to get a loan on a car a couple years back when your credit was real bad. Maybe you got in a jam from a previous repo but its been a while and now your stuck with this ridiculous interest rate up in the high teens. What do you do with that? Do you pay it off? You probably still have another 3 years left on the loan so it might be tough to pay off at this time. What else can you do? Have you thought about auto refinance? Refinancing a car is not thought about as often as it should be. It has the ability to save people tons of money over the loan of a car. These are just some of the many reasons that a person would want to think about auto refinance. 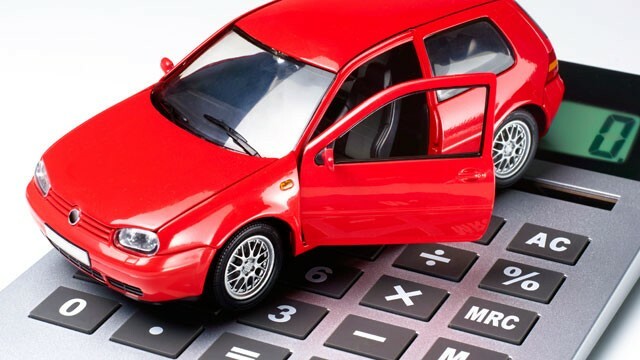 Auto refinance has to be searched for usually and it does exist. Lets say your credit has recently improved fairly well and now you are in the 640 range. You may be able to walk into your bank provided you are current on the loan and ask them to refinance the car. They will pull your credit and look at how you have been paying that loan and also look at your current income and make a decision usually right there and then. If your local bank doesn’t handle those types of loans, seek for an online bank that does auto refinance. It is very common that a credit score can move drastically in a 2 or 3 year period. So if you have a 6 year finance contract, you can save all that extra interest and lower the payment for the last 3 years, or you can extend the loan again if needed to a five year loan while really reducing your payment amount. Auto refinance is an excellent option for those going through a transition stage in credit or want to remove a cosigner from a loan. It is well worth it to take a look at it and make a move if your have an improved credit rating.